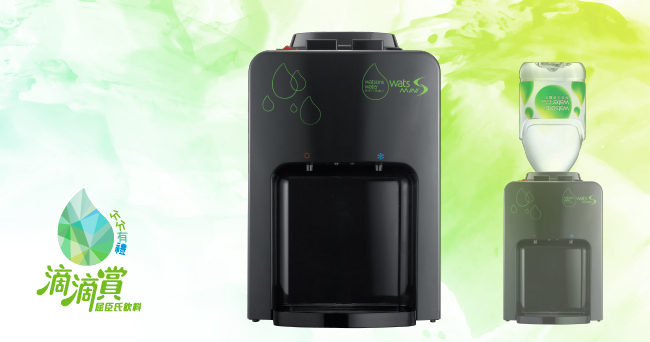 FREE Wats-Mini S Dispenser (Black or White, Value: HK$1,088). This reward can be collected at Kar Kar Redemption Center 1 working day after redemption from 7 Aug 2018 to 31 March 2019. Please check availability of stock at the redemption center prior to your visit.